Arbor Master Tree Care LLC. 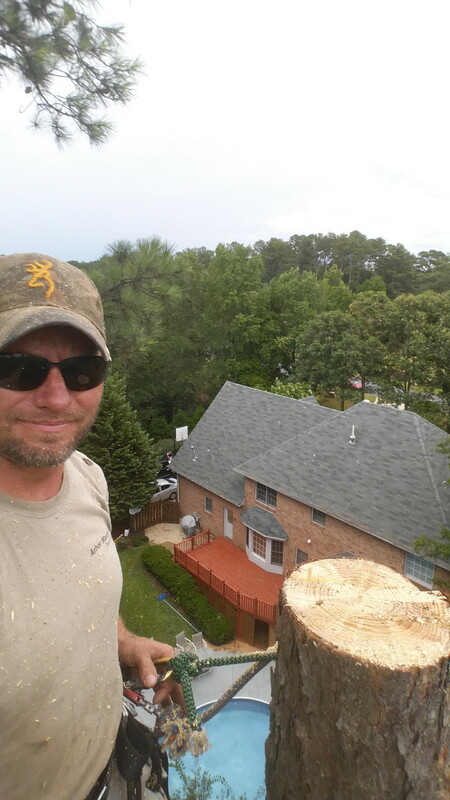 See why Arbor Master Tree Care is the best in the upstate! We are a full service tree care company. We have the tools to complete any tree care project from removal of large trees, to keeping them alive and beautiful. We know we can preserve trees, but there are situations when a tree needs to be removed and there is a proper way to remove a tree. Tree care operations are one of the most dangerous jobs that someone can undertake, so it is important to hire a professional. This is the business that we have chosen! Allow us to safely remove your dangerous trees!